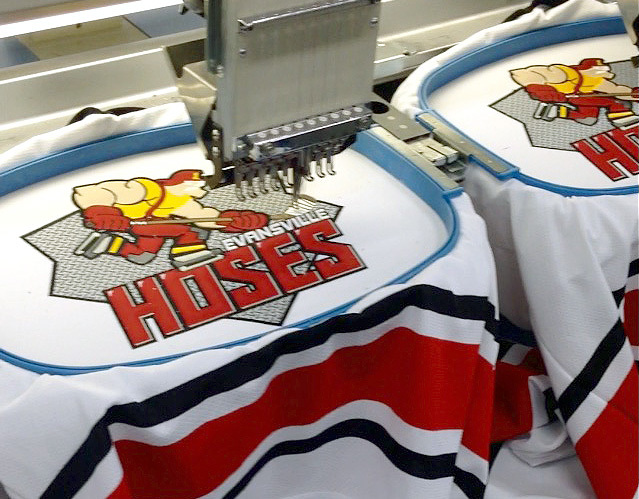 It's always a pleasure working with Evansville's own "Hoses" hockey team. These firefighters work hard off the ice, but when they're on the ice they participate in a Charity Hockey Match that is in its second year with proceeds going to numerous charities. 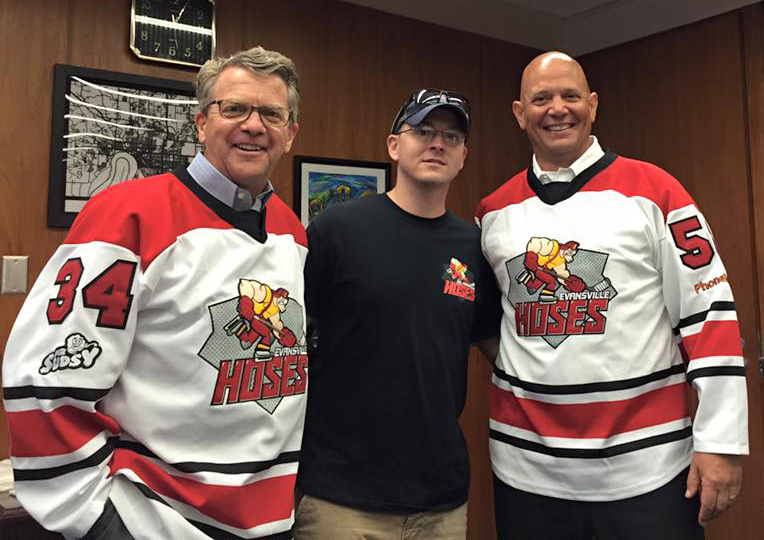 911 Gives Hope manages the Guns Vs. Hoses Hockey Championships and determine charities receiving help.